A recent report warns that the number of vulnerable child refugees that go missing between France and the UK is rising, signaling that they may have been trafficked. 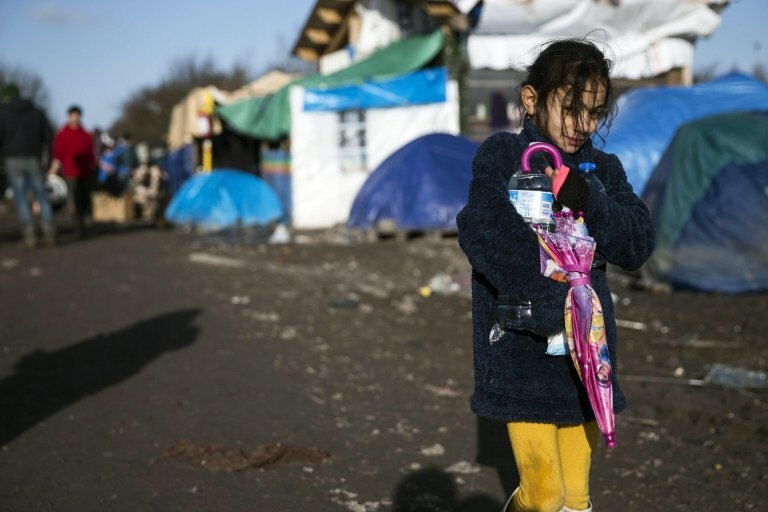 A recent report from the UK's National Society for the Prevention of Cruelty to Children (NSPCC) and cited by the European Council on Refugees and Exiles states that the number of child refugees that have not been registered with the authorities in France and the UK is rising, despite their having been identified in the French camp in Calais as particularly vulnerable to trafficking. The Child Trafficking Advice Centre (CTAC) of the NSPCC began to receive reports from the Refugee Youth Service (RYS) in 2016 to monitor the situation of unaccompanied minors in the (now former) refugee camp known as 'The Jungle' in Calais. Between August 2016 and November 2017, case files from 196 referrals to CTAC showed that children as young as nine had been moved thousands of miles across borders without their parents, and disappeared from informal camps in northern France with limited attempts from officials to find them. Most of the children spent several months in Calais prior to reaching the UK, but without any access to education, regular access to food or a safe place to live. Of the 196 cases reported to CTAC, 68 were found in the UK but the other 128 have gone missing. Some of the children may be in the UK but have not been registered with child services and, as the organization noted, without a wider network to help them, they are vulnerable to abuse, exploitation and trafficking. The report illustrates the risks that unaccompanied minors are exposed to, providing examples of children that suffer violence at the hands of police and adults in the camps, children who have experienced sexual abuse and one male child that was forced to take heroin and was exploited for criminal purposes by adults in Calais. NSPCC included among its conclusions in the document the recommendation, while the UK is preparing to leave the EU, to ensure continued access to cross-border child protection mechanisms, such as Europol and Eurojust. It added that the dismantling of 'The Jungle' did not halt the movement of people across the borders. While children continue to cross into the UK from France, a formal system must be developed to share information between France and the UK that gives priority to child protection.